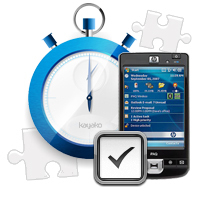 Our Timer Module for Kayako help desk allows for increased accountability and thus productivity of your employees, as it keeps a log of time your staff members spend processing tickets. A great addition to your help desk to keep your employees motivated at all times! You may also want to check our mobile version of Timer Module. The four items in the frame are the settings to be configured for Timer Module. This is what you would see provided that you chose both the timer and pause button to be shown to users. The time you spend working on the ticket is logged under the Billing tab. 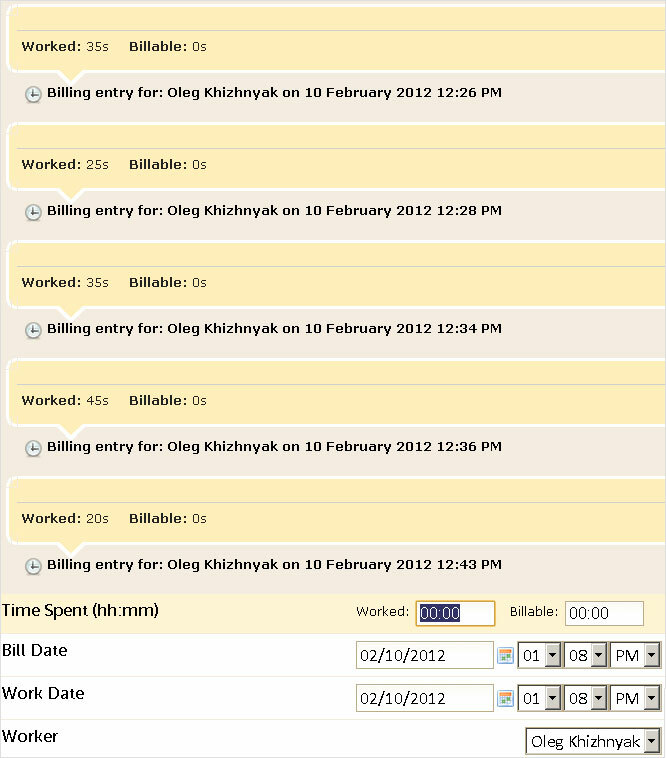 Every time interval gets logged under the Billing tab either when you leave or refresh the ticket management page.